storage tips Store in an airtight container in a dark cabinet. appearance & aroma Pale yellow buds. 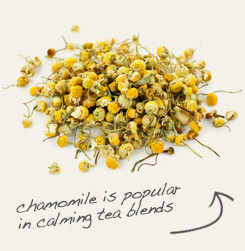 Combine with apple-flavored chamomile in herbal tea blends. Sweet and floral. 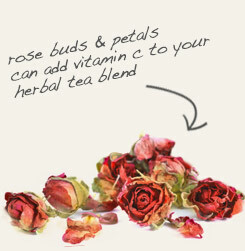 Blends well with other dried flowers, mild herbs and citrus peel. Jasmine represents a genus of more than 200 flowering vines and shrubs of the Oleaceae family, which includes the olive tree. Common jasmine, (Jasminum officinale), also known as poet's jasmine, is the species revered for its floral scent. The plant has been grown as an ornamental and for its highly fragrant flowers for centuries in China, Japan and throughout Southeast Asia and Indonesia. Jasmine is also the national flower of Pakistan, where it is commonly known as "Chambeli." An oil produced from the flowers called jasmine absolute is so prized for its scent that it's referred to as the "King of Oils." Not surprisingly, this oil is a bit pricey, not just because of its popularity but because it takes a lot of flowers to produce a small amount of oil. However, the cost of its use in perfumery and cosmetics is tempered by the fact that only a tiny amount is needed to capture the scent. 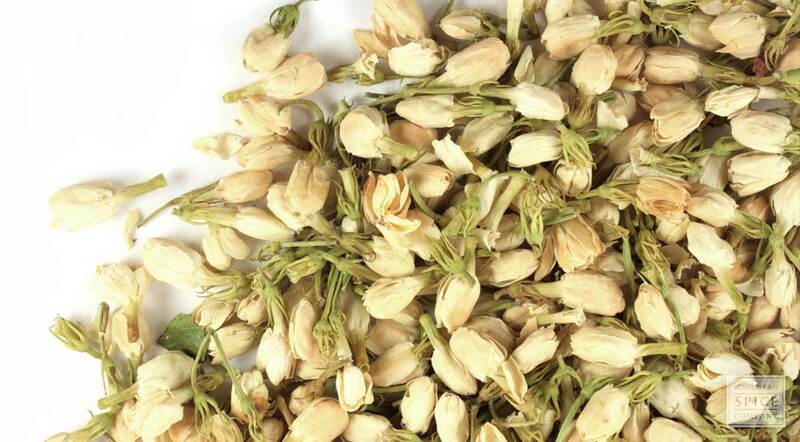 Jasmine flowers are commonly enjoyed in China as a tea, sometimes combined with green or black teas. In fact, "flowering teas" are hand woven from bundled tea leaves with a closed jasmine flower bud at the center, which appears to bloom as the bundle unfolds in response to steeping in hot water.